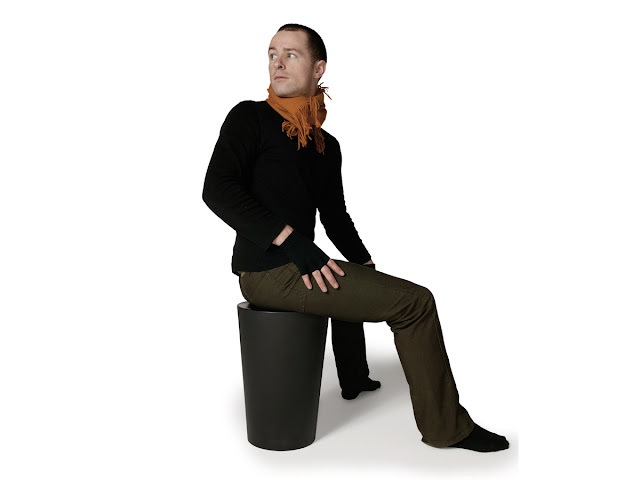 Marcel Wanders Container Stool by Moooi. Brilliant in its functionality and simplicity, the Container Stool provides an easy place to rest anywhere it is placed. Made of durable UV resistant EV plastic, this 17.7 inch high stool can be used anywhere and is beautifully versatile. The Moooi Container Stool by Marcel Wanders makes a great seat, yet it is also suitable as a low table, display surface, or simply objects to be admired. Great for displaying books, a cup of coffee, as an ottoman for your feet, or just an architectural piece. Select from two colors (white or black). 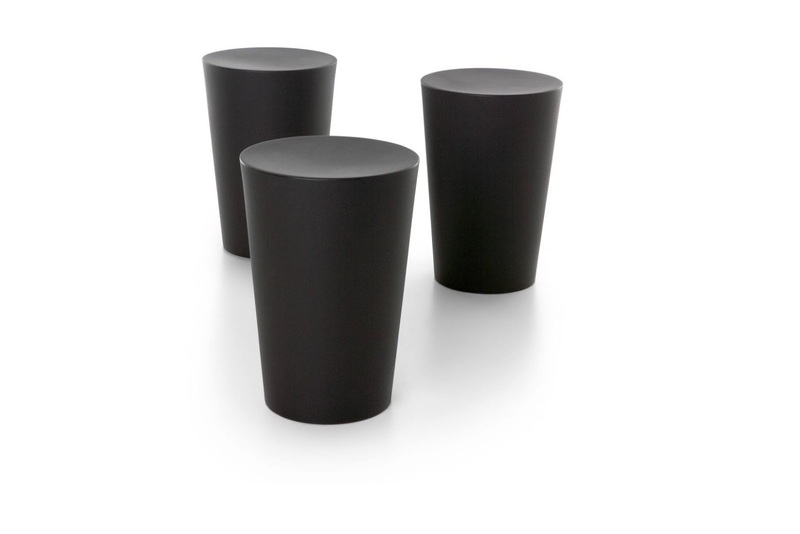 The top surface of the Container Stool is slightly concave which adds to the seating comfort.